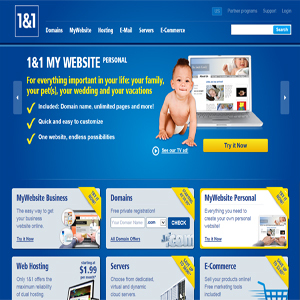 Excellent web-builder with attractive templates, affordable packages and fantastic features. 30 days free trial. Your website is online in a few clicks, and no technical knowledge is required! 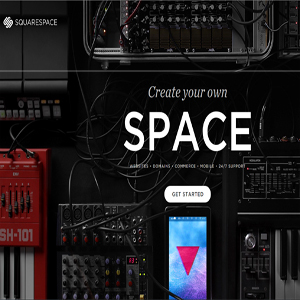 Squarespace is the easiest way for anyone to create an exceptional website. 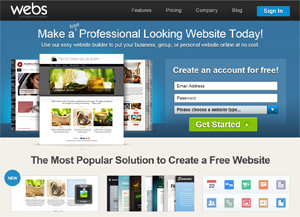 Professional and entirely customizable site builder. 14 days free trial. Make your own free website with photos, videos and ecommerce. Website builder for personal, groups and small business. Wix is a HTML5 new technology website builder! Offers a decent set of tools to create Flash-based websites. Its strength is clearly in layout and design.